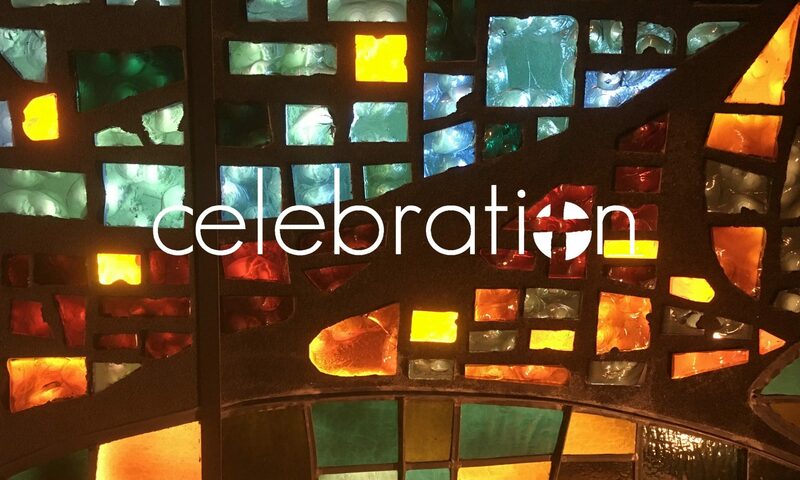 .At Celebration, we believe everything the Church does begins with worship. In worship, we are not the ones who act. God acts. In the preaching of the Gospel and the Sacraments, God comes to the people, establishing faith, forgiving sins, and equipping God’s children for mission and ministry. But worship is only the starting point… not the destination!